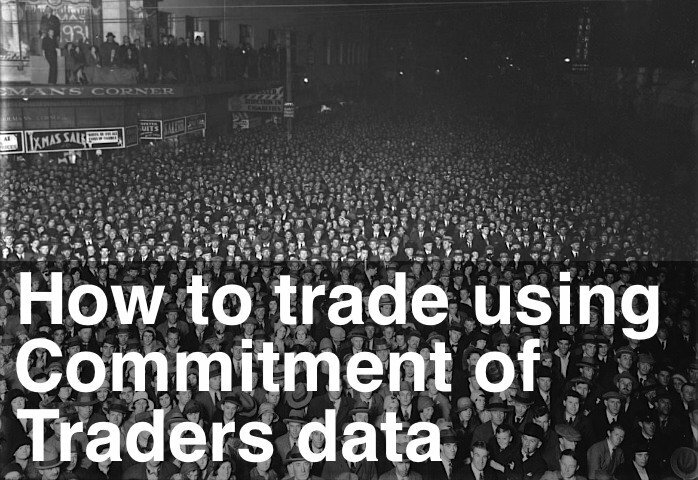 My apologies for the delay in publishing the latest Commitment of Traders charts. The Professionals reduced their Short positions this week. Their net Short positions dropped from -14.1% to -12.4% of total open interest. The red line in the chart above is also down this week. This shows the SP (large contract) Professionals are now more bearish than the ES (mini contract) Professionals. Back testing shows the SP Professionals are a more reliable indicator of market direction. The Commitment of Traders Oscillator dropped to -62 from +76 last week. Since the Oscillator has now dropped below the zero line, we can identify the high of the last upward swing – which was last week’s high (marked by a red dot on the price bar). The Oscillator was over-bought last week and we’ve subsequently had a sharp decline in the Emini back to the 800 level. We’re now below the zero line in "no man’s land" – not yet over-sold (typically -100). Let’s see what happens this week.